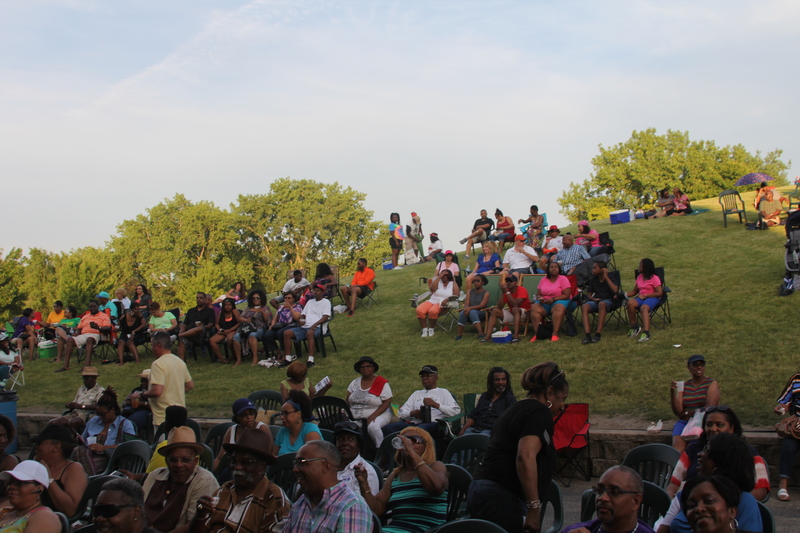 Annually, members of the community form a partnership to host a Juneteenth festival the benefit of Bolingbrook and surrounding communities. This event provides a positive and peaceful forum for the community’s residents to educate, empower and encourage. 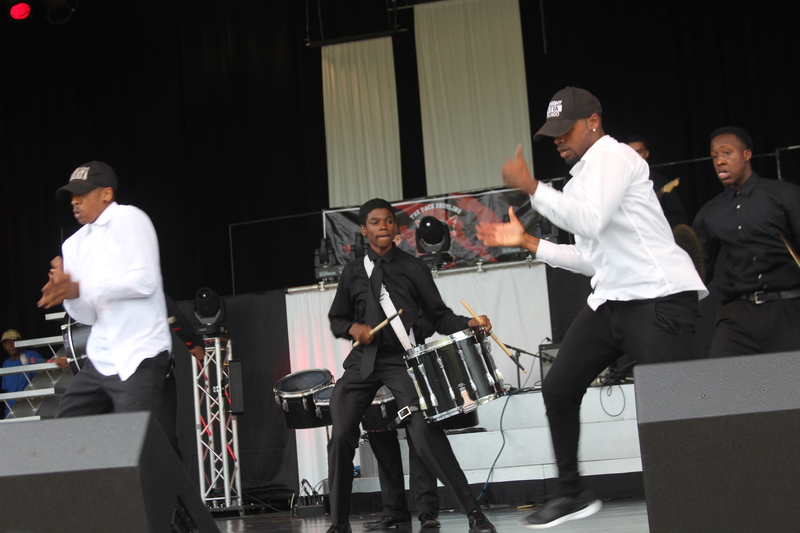 This multicultural celebration includes live entertainment, food, vendor booths and educational exhibits. I am the proud founder of BBJuneteenth, a community celebration, bridging, age, race and status. It is with great pleasure that I call Bolingbrook my home for the Past 21 Years. I was the owner and operator of Coop’s Den, a family owner business. 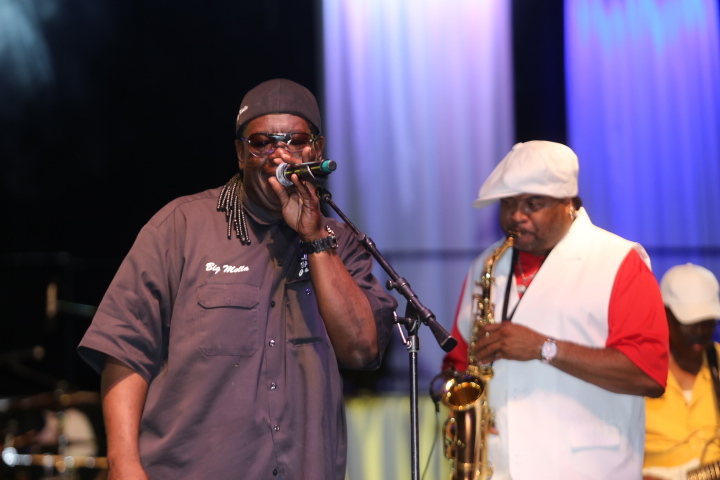 Coop’s was opened in 2012 to 2017, serving Bolingbrook and the neighboring suburbs, offering fine cuisine and live music. 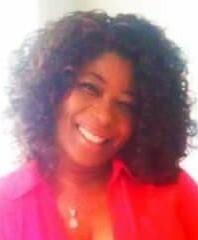 I am an active resident, sponsoring and working with various charitable endeavors, and mentoring young adults in the community. My corporate experience has well equipped me to identify needs within the community, strategically manage a project, and develop a plan of action to reach a specific goal. As a direct result, I was compelled to get involved in the creation of this celebration of diversity. Hobbies include: Golf, Motorcycles and Poker when time permits. In 2000, Kymberlee began working as a receptionist at DuPage Township which led to her promotion in General Assistance Manager in 2005. The firstborn of six children, helping came naturally to the Wheaton, Illinois Native. 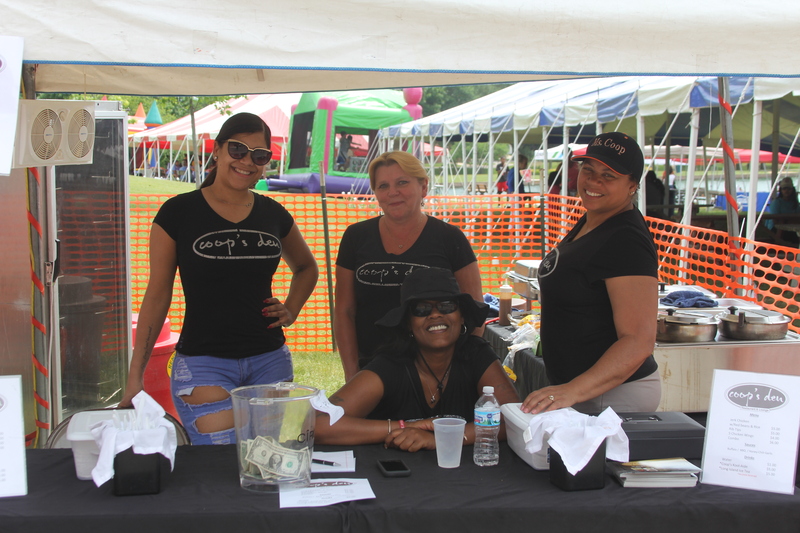 Kymberlee’s volunteer assistance runs the gamut from Tool 4 Schools, Summer Bridge Program, Joy fest Committee member, Pakistani Flag Hoisting Celebration, Fillipine Fest, Bolingbrook Area Chamber of Commerce Ambassador, Family funfest and Fish Fry Coordinator. Kymberlee is additionally the recipient of various accolades such as being named the Bolingbrook Area Chamber of Commerce 2015 women in Business, Outstanding Woman of the Year, The Bolingbrook Park District’s 2010 Outstanding Customer Service Representative, the Character Counts 2009 Certificate of Excellence and the Township of Illinois’ 2007 Outstanding Social Worker of the Year. 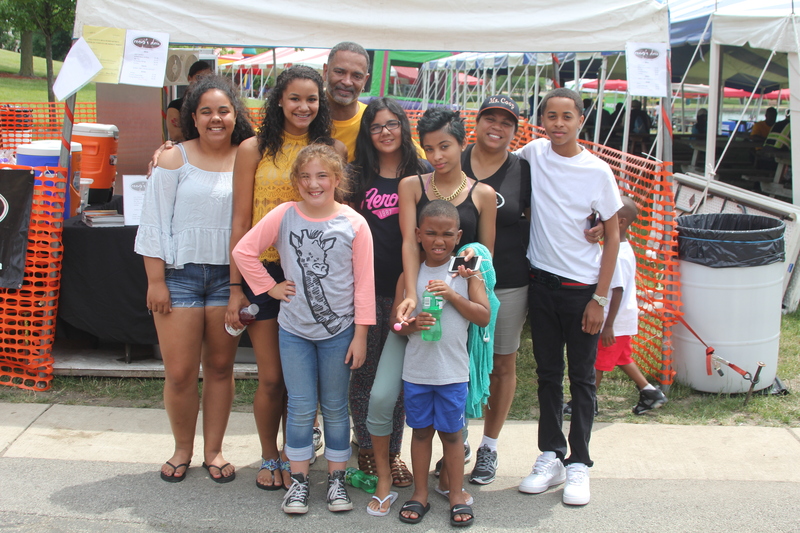 For the past four years, Kymberlee Owens has volunteered her services to the non-profit Bolingbrook Juneteenth committee, rising to Vice President in 2017. Kymberlee began her tenure coordinating the children’s area before having her responsibilities expanded to include activity oversight. I have been a resident of Bolingbrook for 27 years. I raised my four children within the comforts of the community and they are all products of Valley View School District. Bolingbrook has always been a safe, family-oriented diverse environments and I am proud to be a resident. I have contributed to the community volunteering with the Girl Scouts of America, designated to oversee cookie sales for fundraising. I volunteered in the community as a coach for Pop Warner Trojans Cheer, a nonprofit organization for over 10 years, accompanying young athletes to compete on national platform for six consecutive years. Additionally, I volunteered with the Bolingbrook High School girls’ basketball team as needed for four years. I am the co-owner of Coop’s Den, providing job opportunities for community and mature nightlife experience for residents. Currently, I serve as the treasurer on the Juneteenth committee. In my professional experience, serving in the healthcare arena for the past 30 years. I have gained expertise human resources, management, financing and project management. Professionally, Tenille has done everything from balloon artistry to social media management. Throughout all of her ventures, what has remained consistent is her passion for an organized process and quantifiable results. 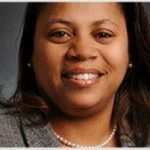 After receiving her Bachelor’s degree in Speech Communication and Master’s of Education in Organizational Development from the University of Illinois at Urbana-Champaign, Tenille began her professional journey as the Director of Enrollment for Chicago International Charter Schools Longwood Campus and an Account Executive for Universal MazJac Enterprises, Inc. In both of these roles, she refined her interpersonal communication and organizational management skills. 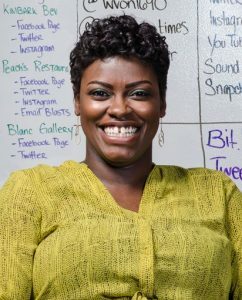 It wasn’t until she was determined to create a mommy-friendly work career that she discovered her passion for social media marketing and the digital space. Finding a medium between work and her personal life, Tenille applied this skill set and founded The Chicagoland Mom Squad, a Facebook community connecting over 25,000 moms in the Chicagoland area. 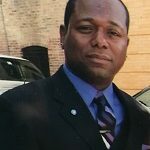 The traction and success of this group showed her the necessity of social connections and a strong digital presence, which ultimately lead to the inception of Digital Vision Enterprises, LLC. Tenille uses her years of experience in project-based account management to analyze each client’s individual needs, and apply digital solutions that prove effective both on and offline. Native Chicagoan, Romeoville resident for the past 17-years. Married with two adult sons. Graduate of Dominican University, field of study Business Management. Currently employed in the steel processing and manufacturing industry as a Plant Manager. Hobbies; cooking, gardening and motorcycling when time allows. Summarily, Juneteenth is the equivalent of Independence Day for African Americans and is the oldest known celebration commemorating the ending of slavery in the United States. It was on June 19th in 1865, that Union soldiers (led by Major General Gordon Granger) traveled to Galveston, Texas with news that the war had ended and that the enslaved were now free. Note, the news was delivered almost three years after President Lincoln’s official Emancipation Proclamation on January 1, 1863. Regrettably, the Emancipation Proclamation had little impact on Texans due to the small number of Union troops willing to enforce the Executive Order. However, with the surrender of General Lee in April of 1865 and the arrival of General Granger’s regiment, the forces were finally strong enough to influence and overcome the resistance. Juneteenth celebrations have been held across the United States since June 19th of 1865 in recognition of this momentous occasion.